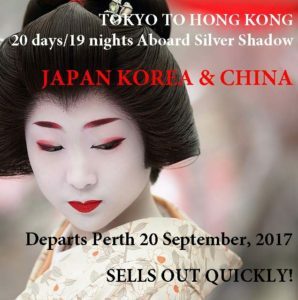 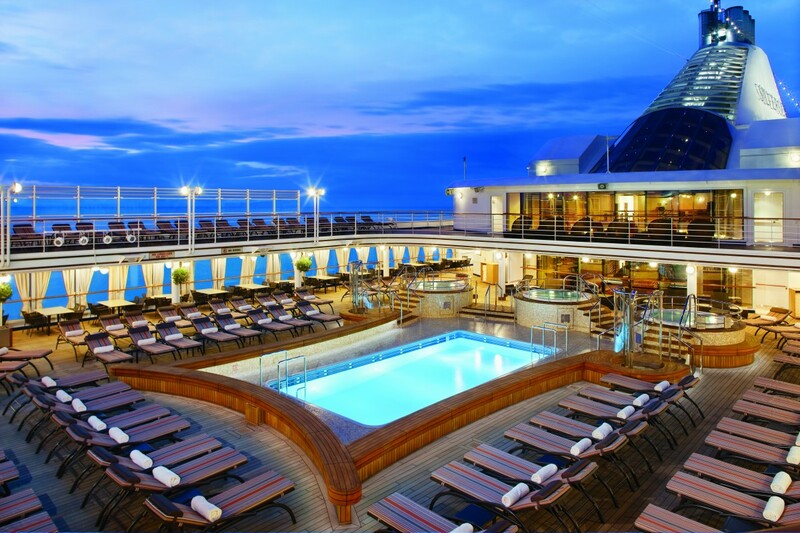 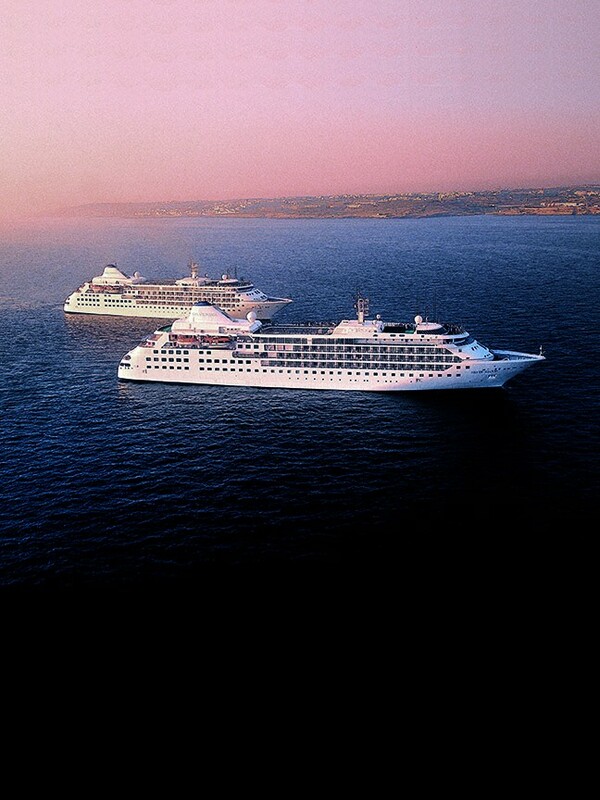 cruise ships, Silversea Cruises bring you all that you would expect and more from one of the world’s best luxury cruise lines. 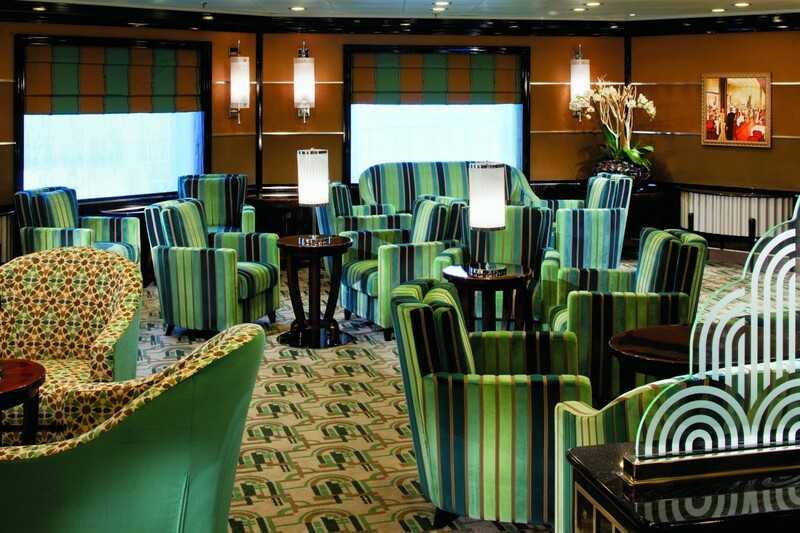 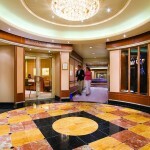 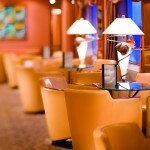 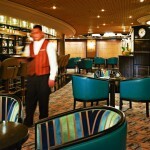 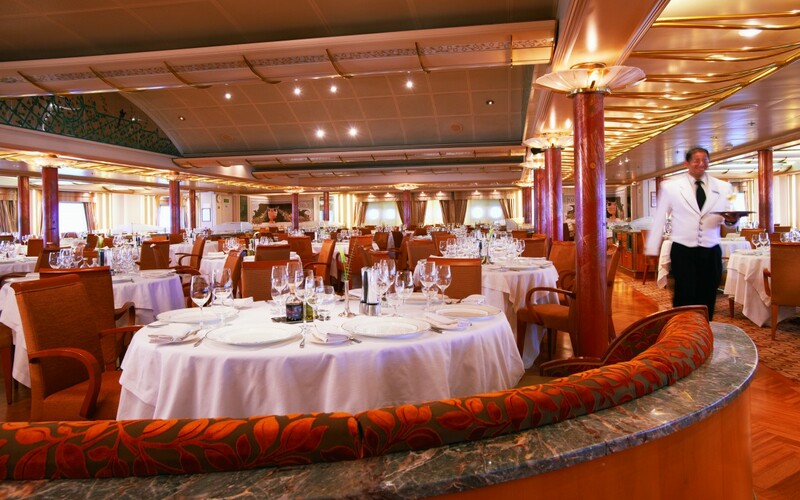 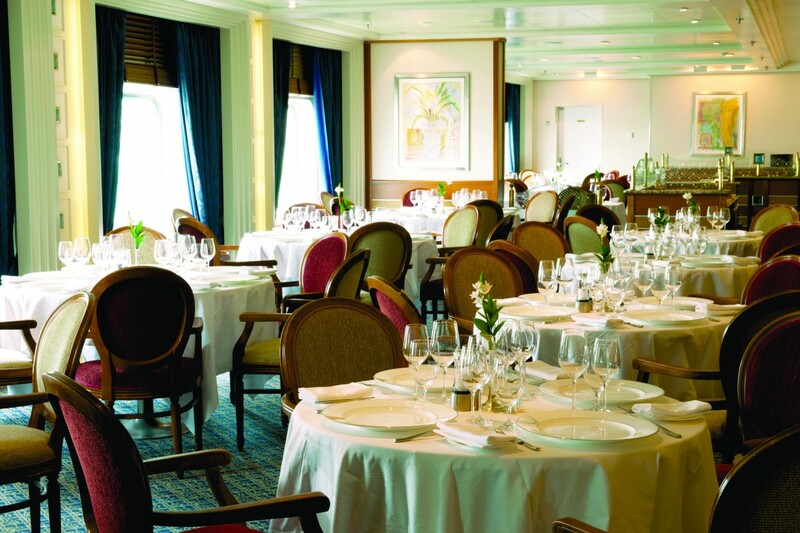 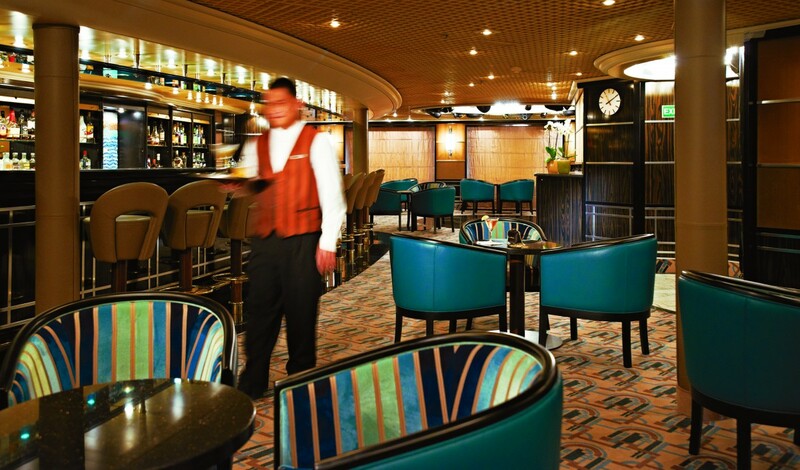 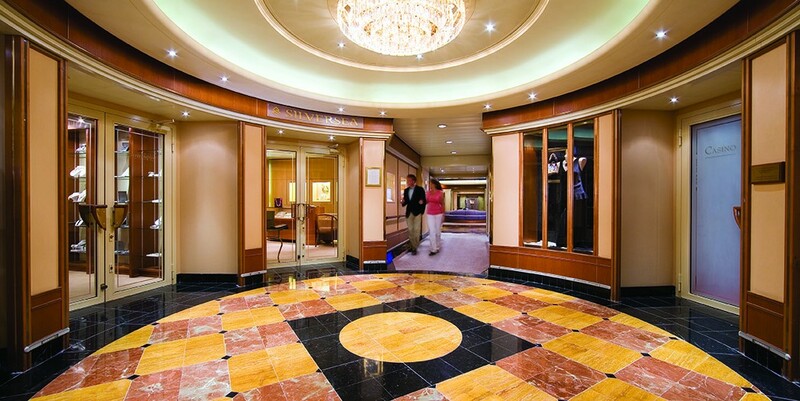 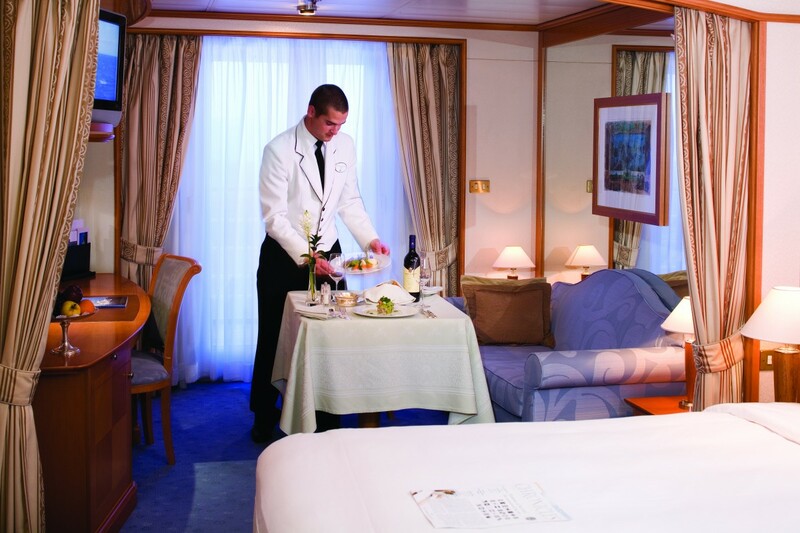 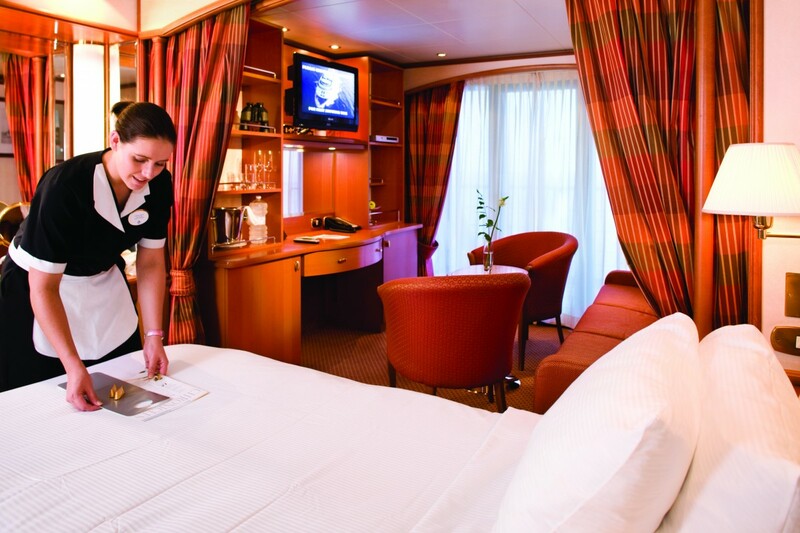 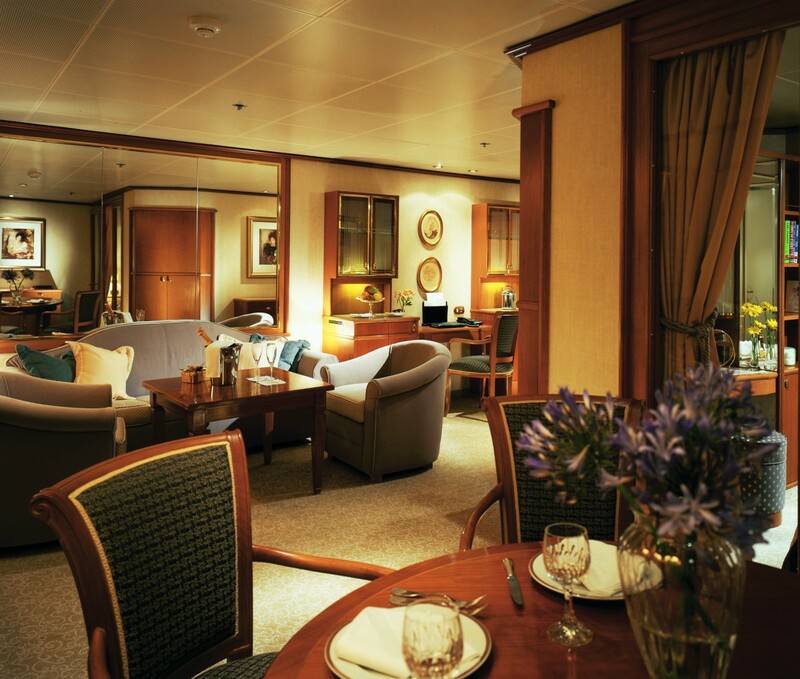 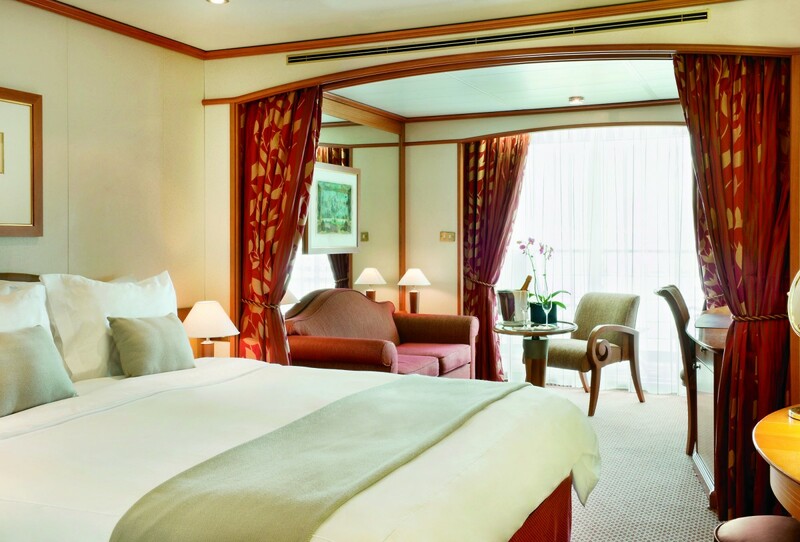 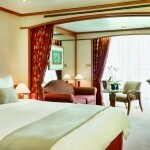 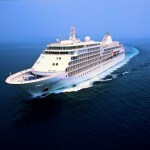 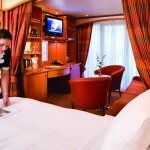 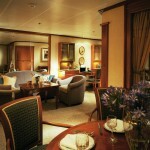 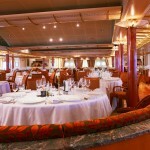 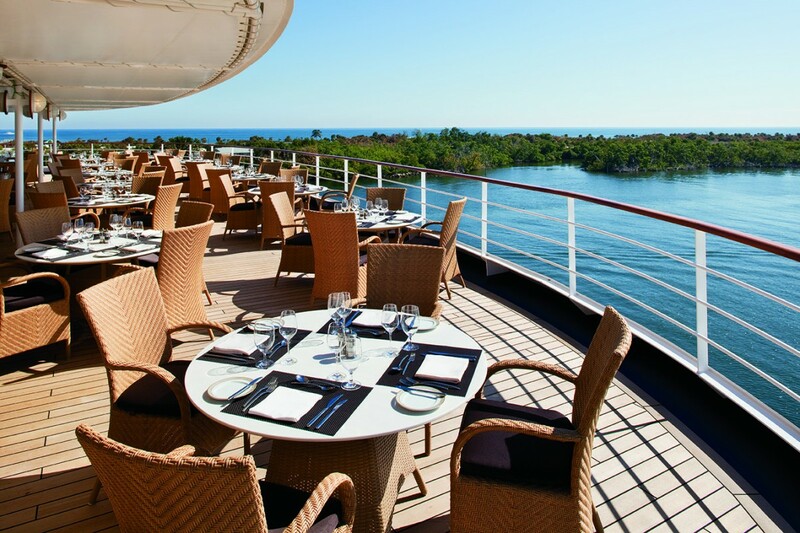 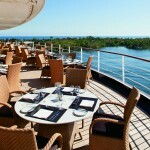 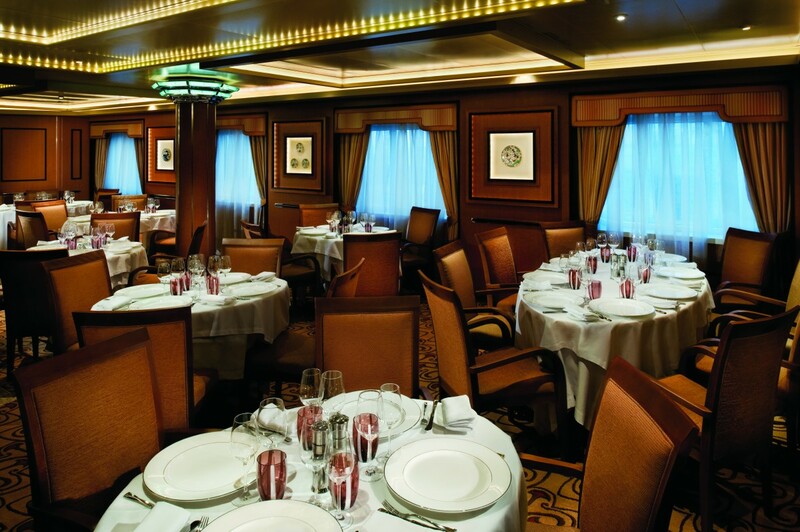 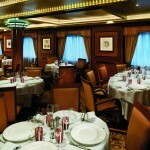 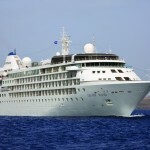 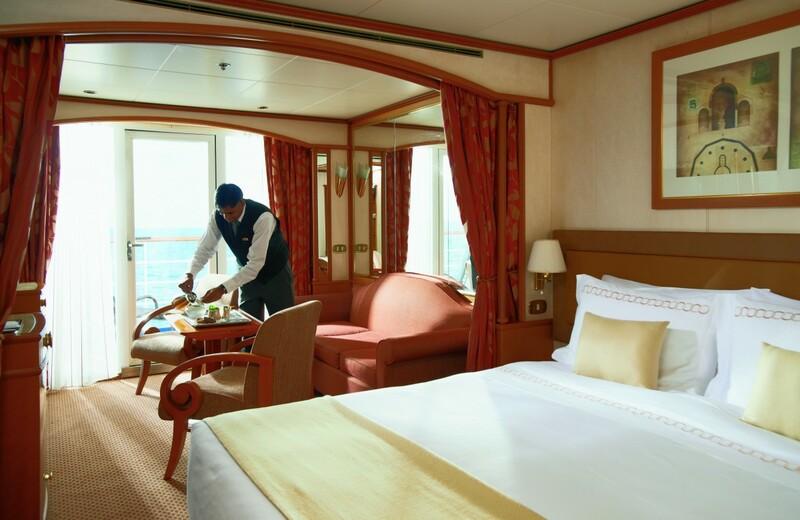 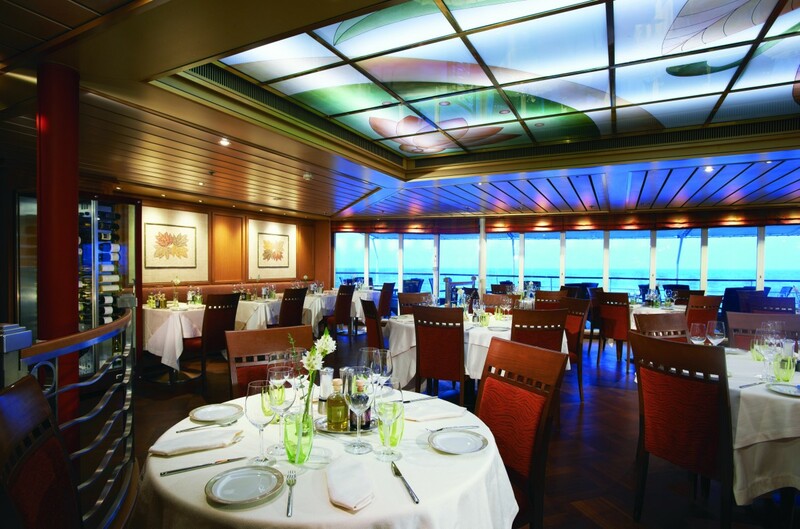 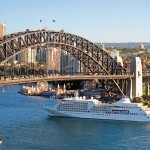 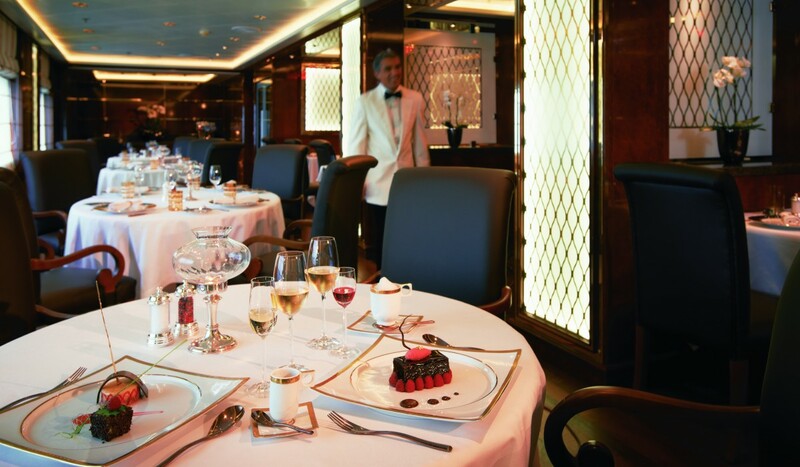 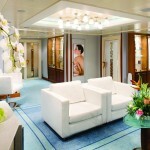 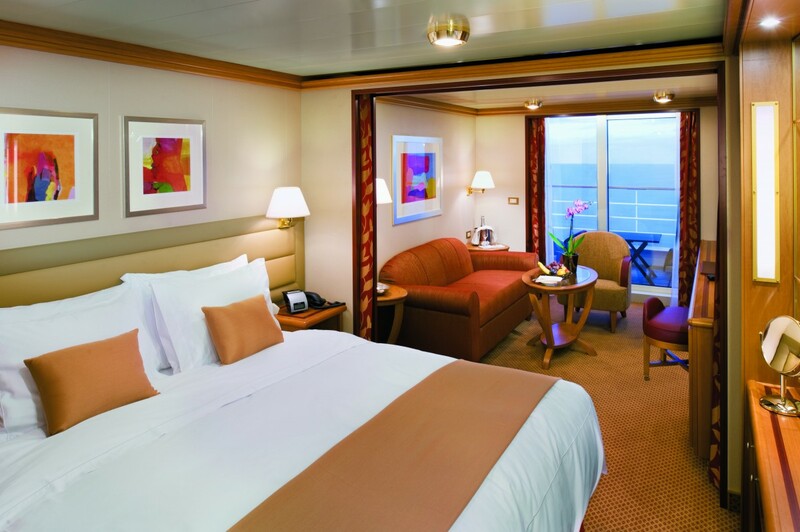 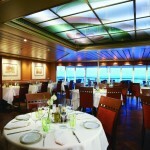 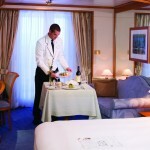 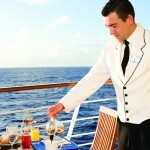 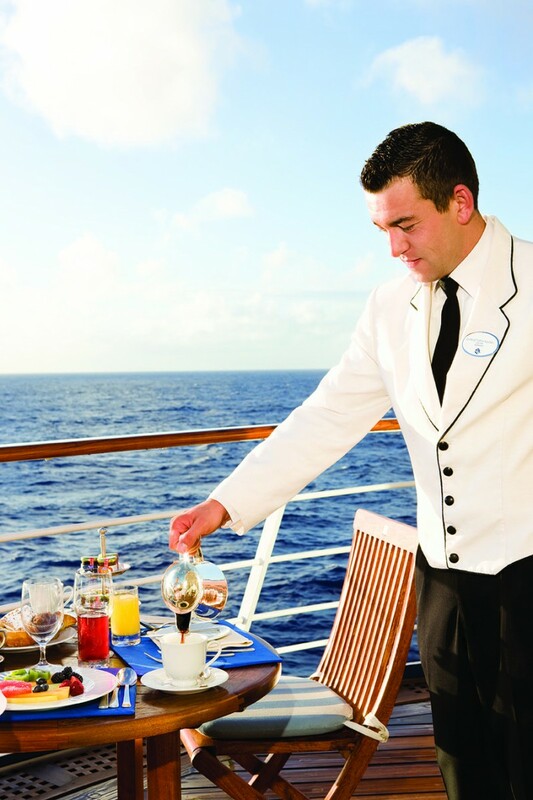 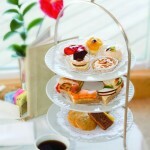 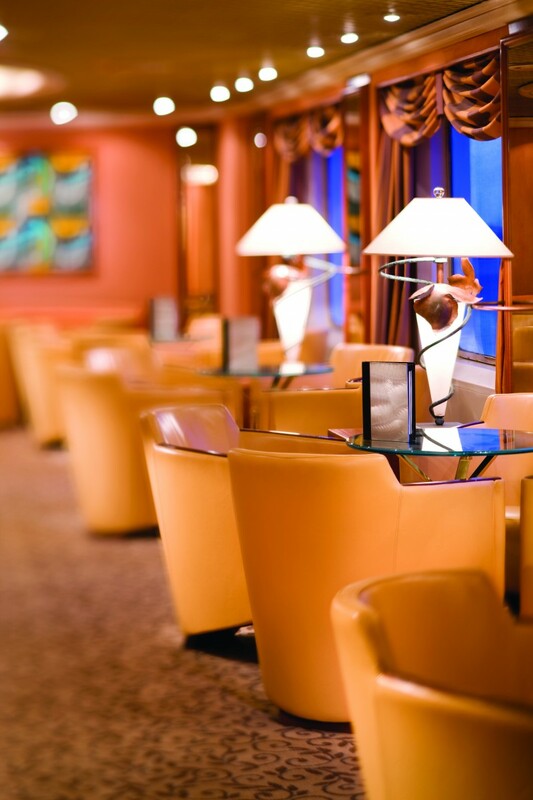 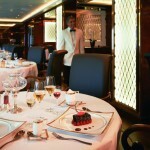 Each Silversea cruise offers unparalleled service (did we mention Butler service for every suite? 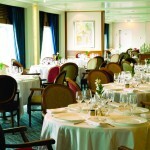 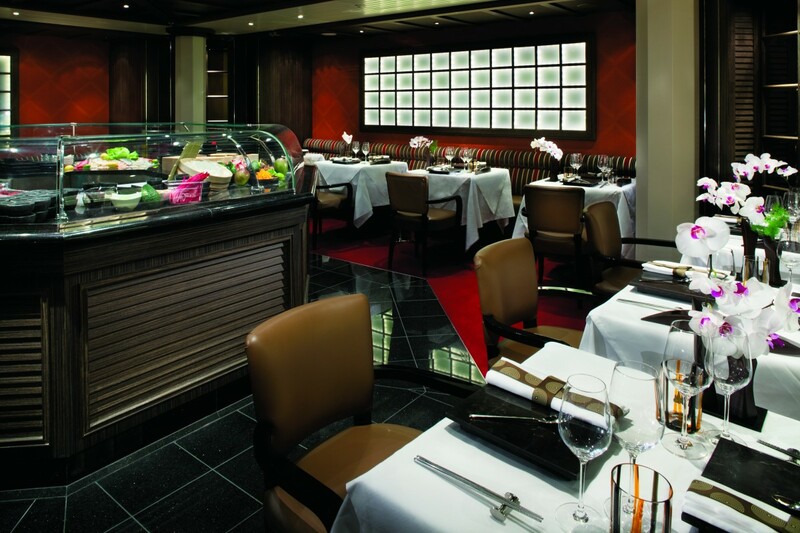 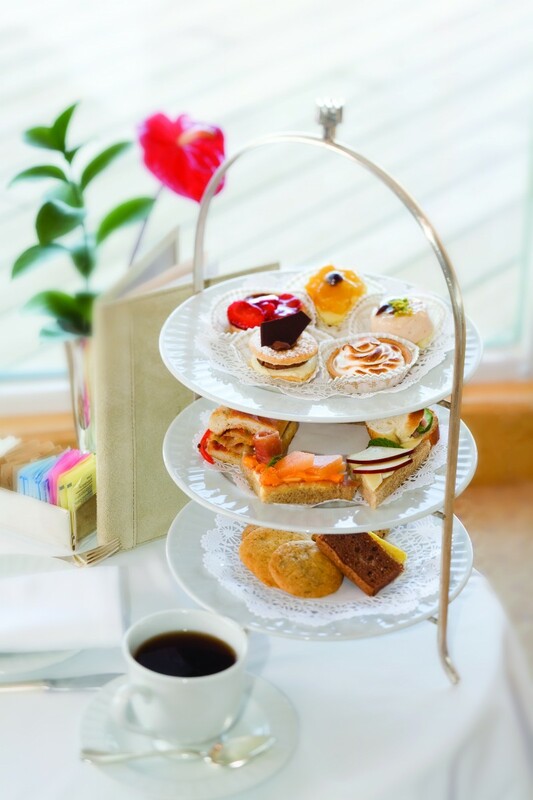 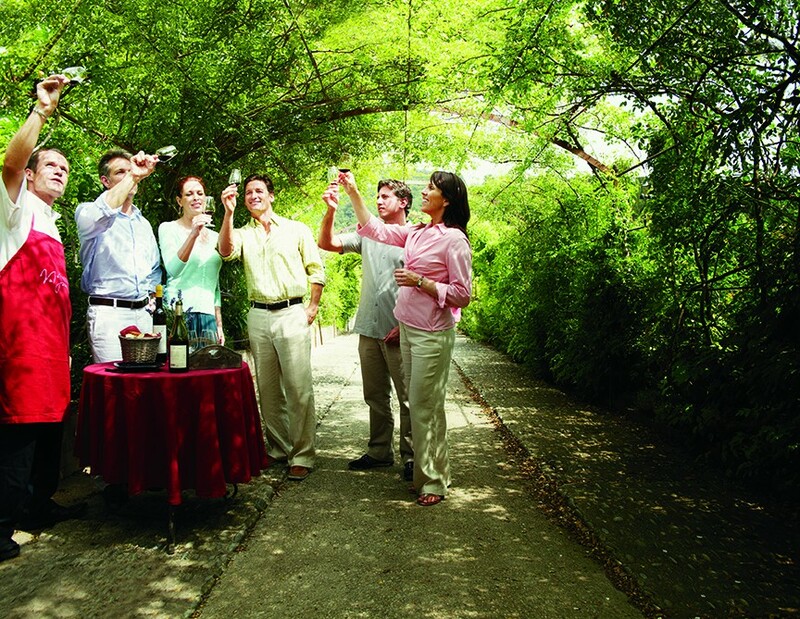 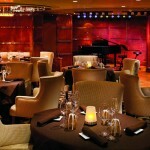 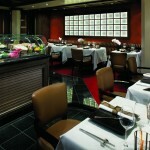 ), superlative comfort and gourmet dining with menu selections by culinary partner, Relais & Châteaux®. 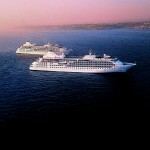 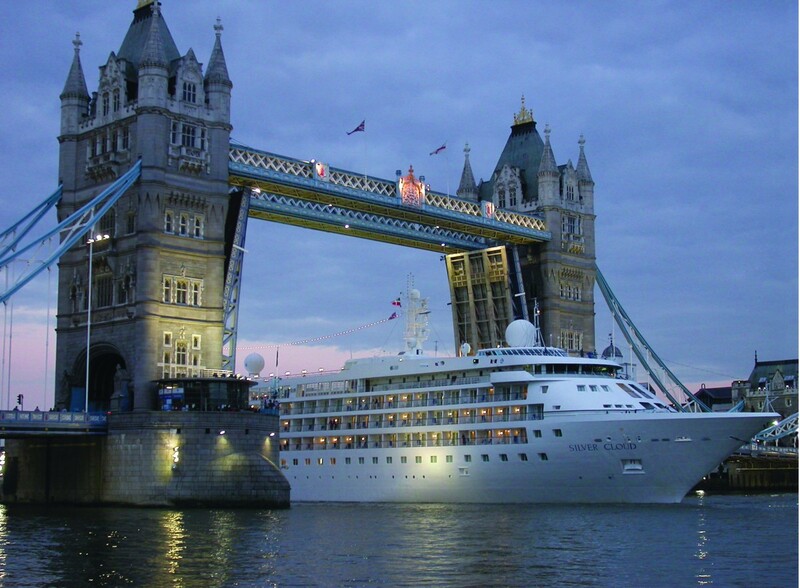 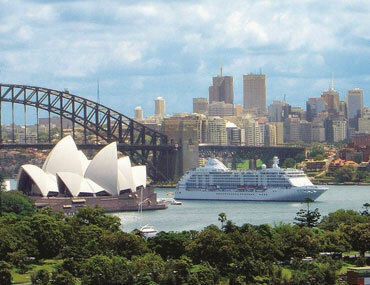 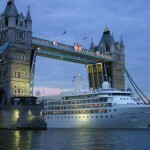 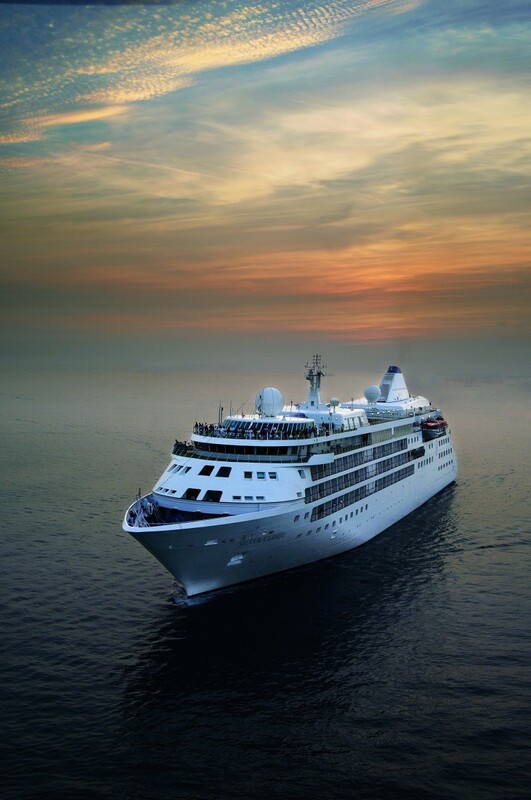 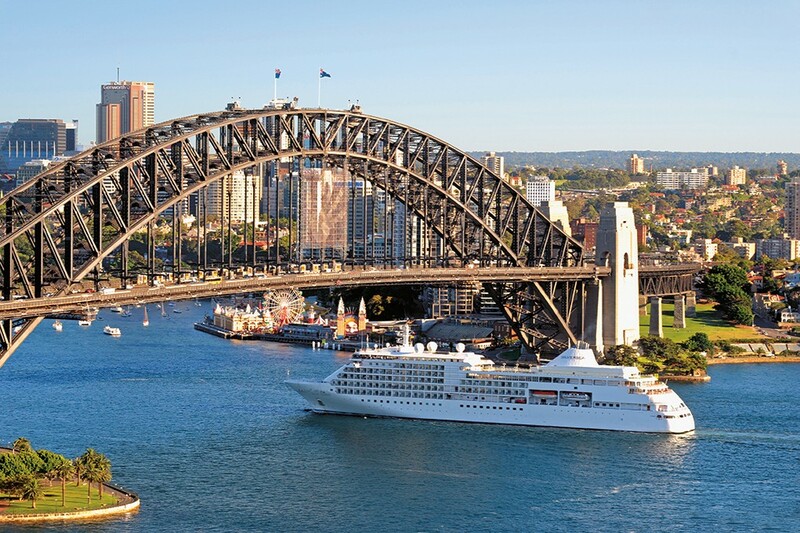 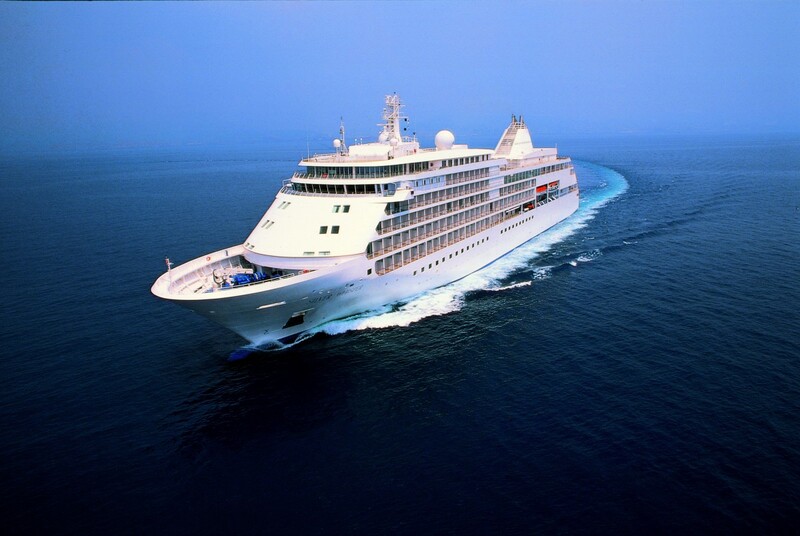 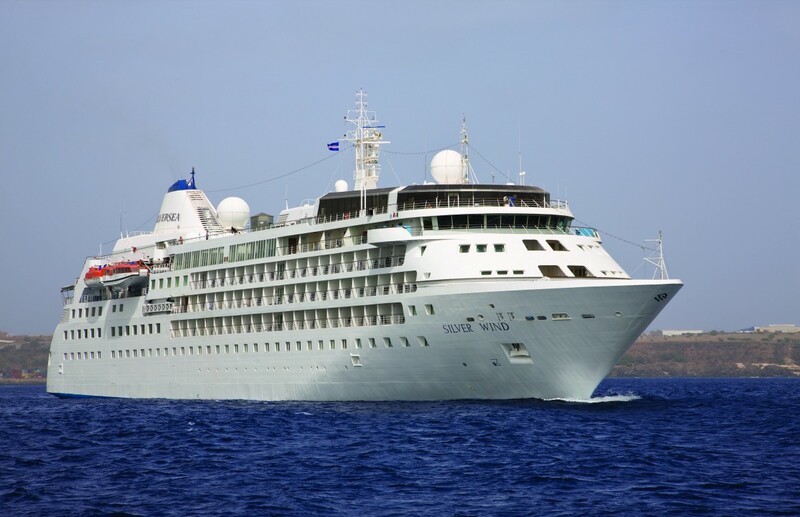 Along with landmark destinations, Silversea luxury cruise ships call at smaller harbours inaccessible to larger ships and they can dock right in the heart of a city not off shore. 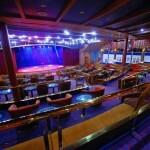 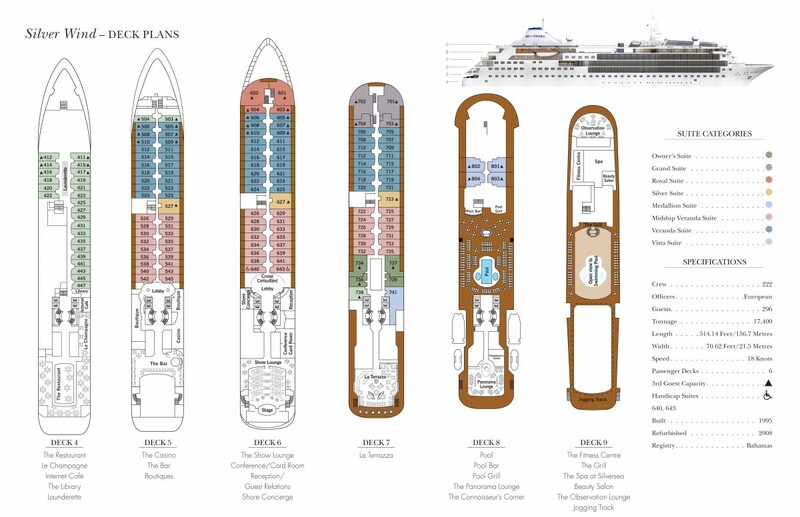 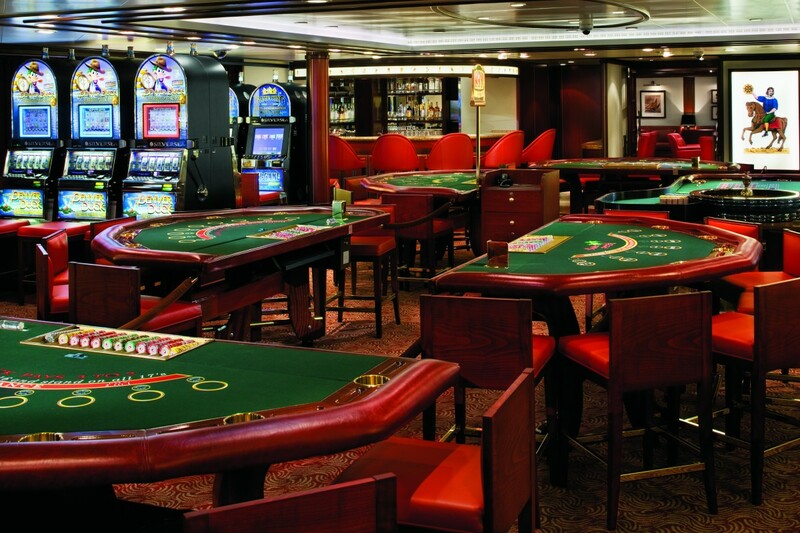 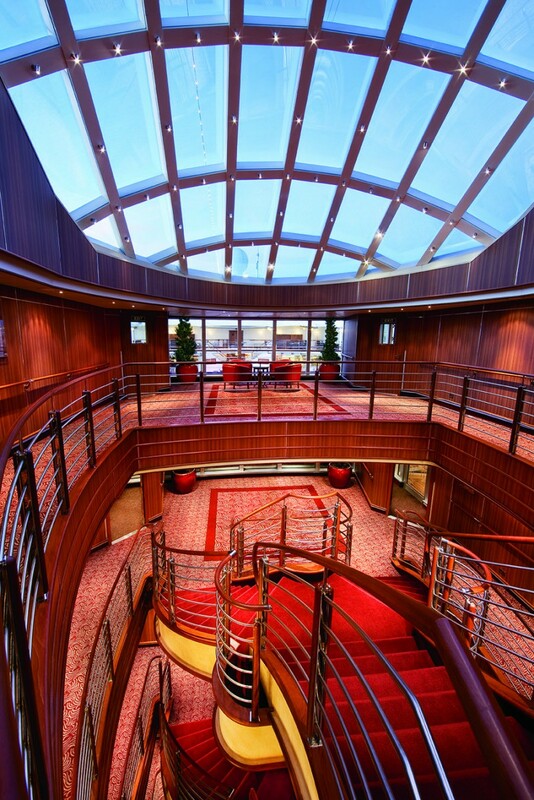 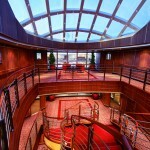 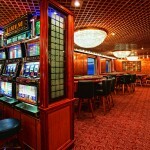 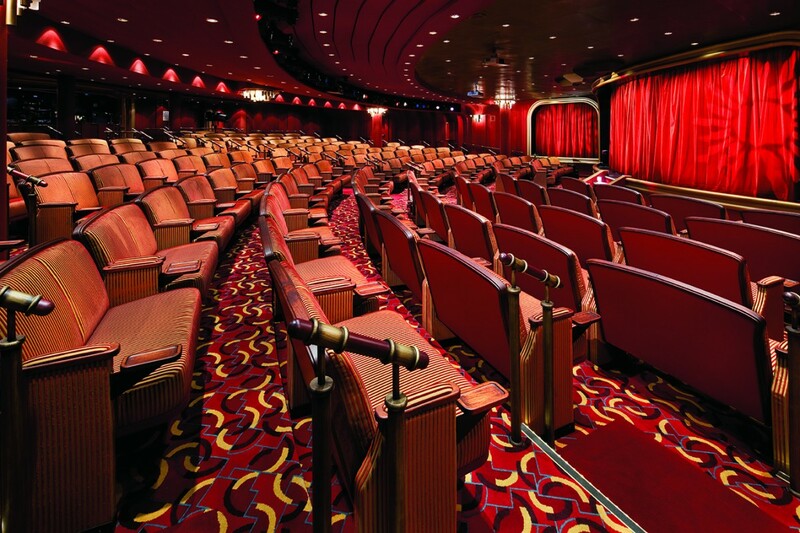 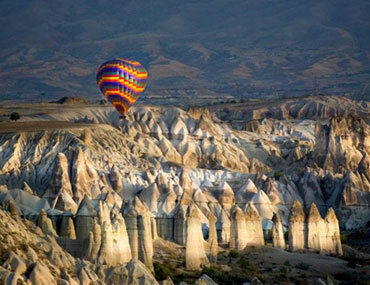 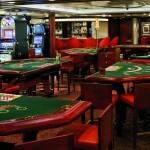 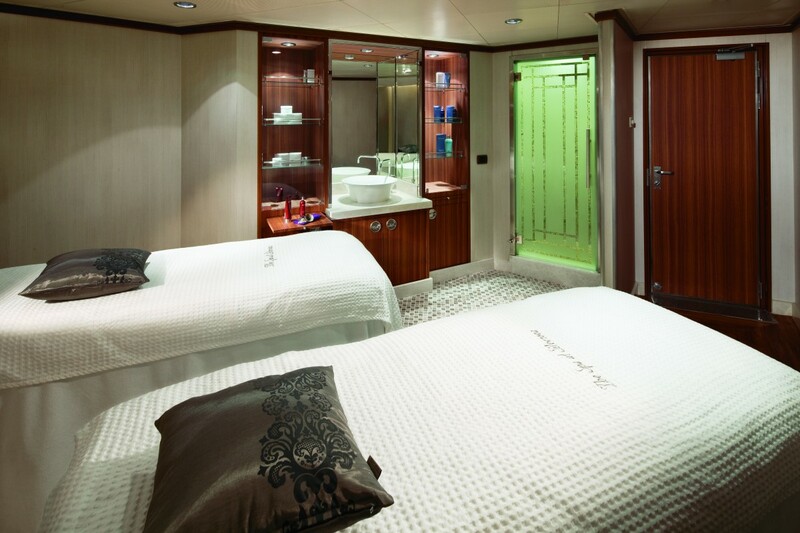 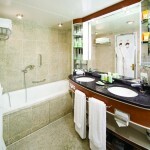 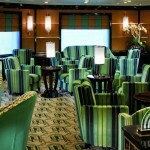 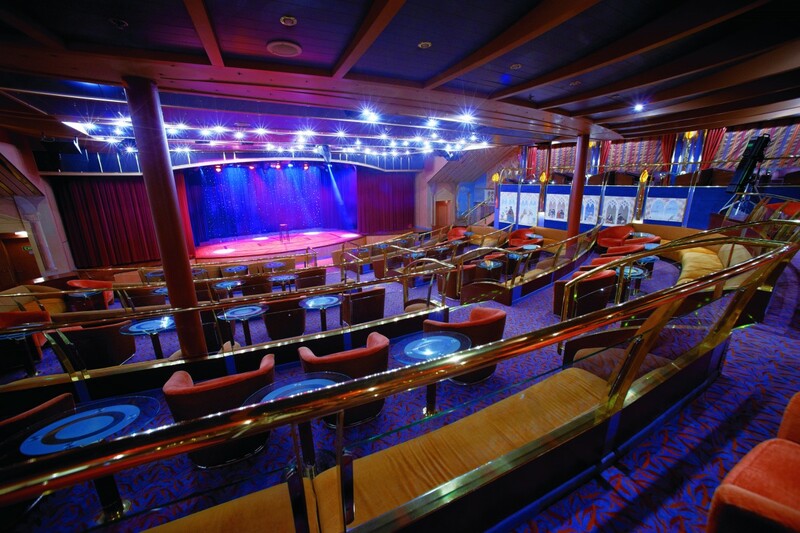 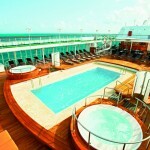 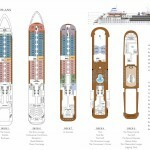 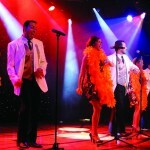 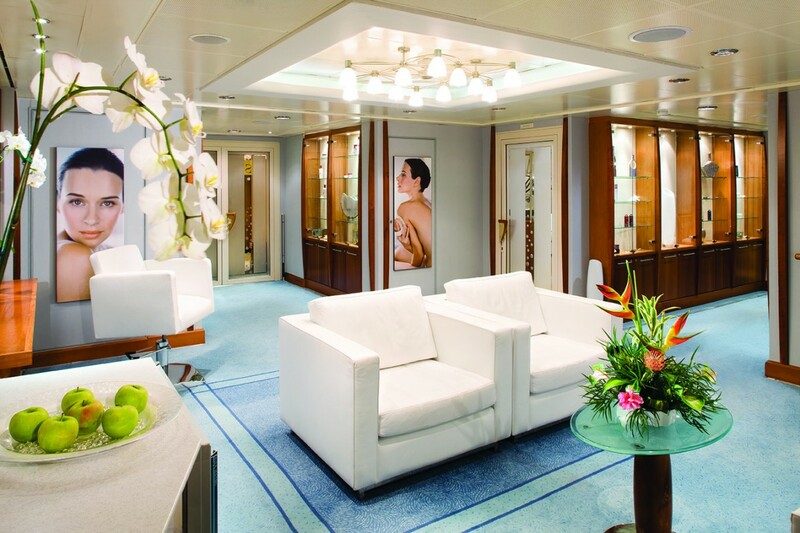 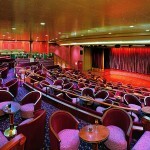 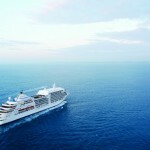 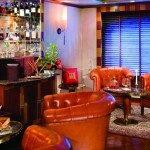 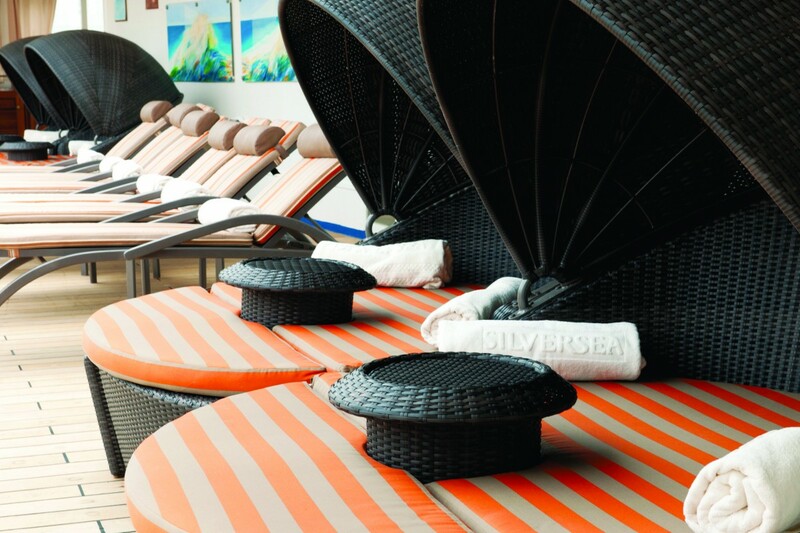 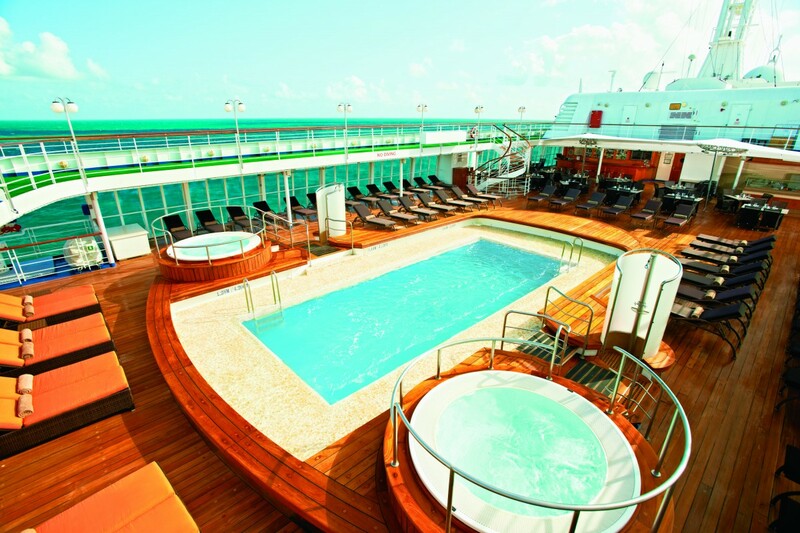 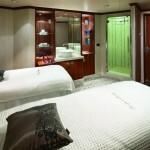 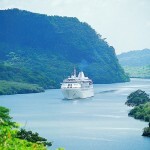 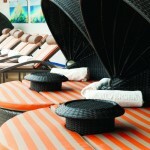 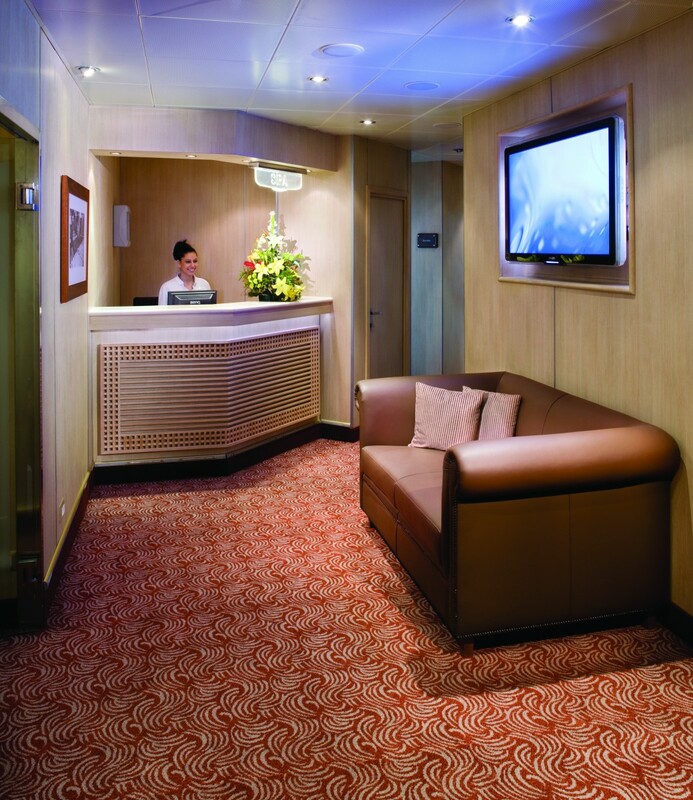 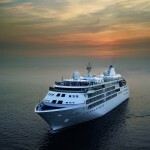 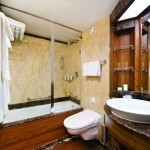 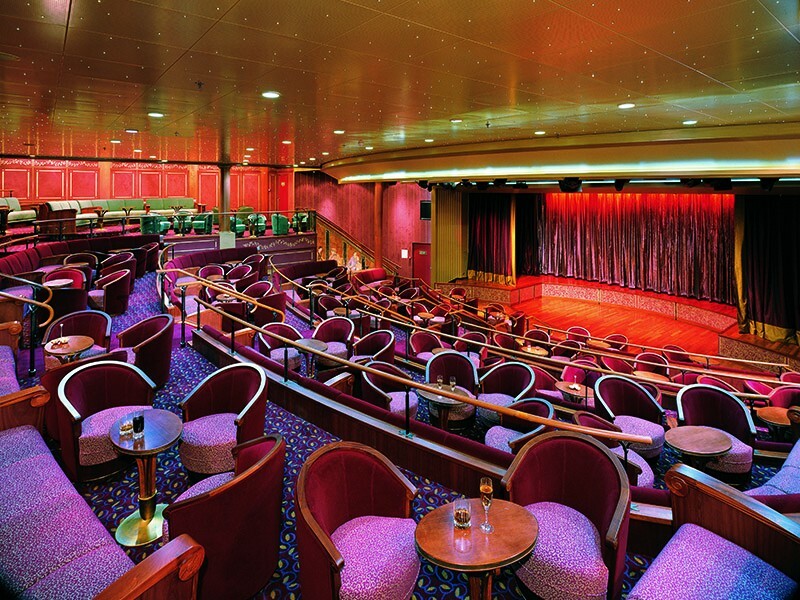 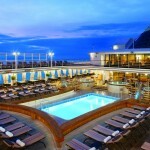 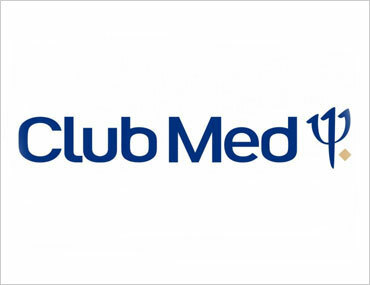 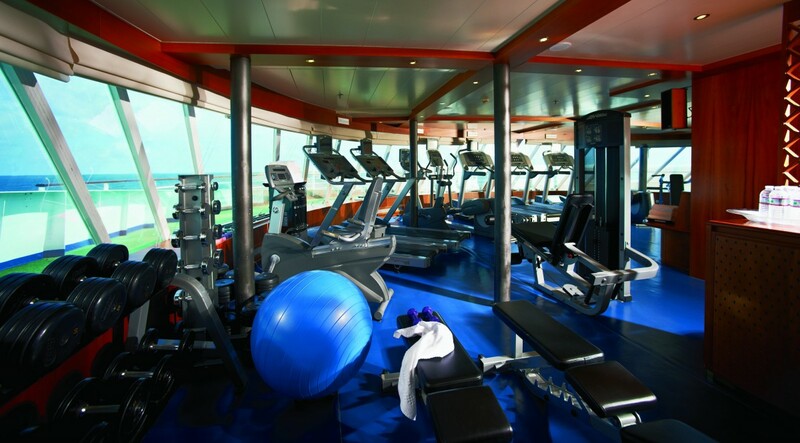 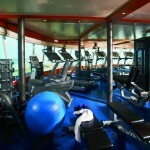 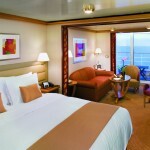 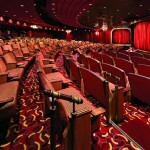 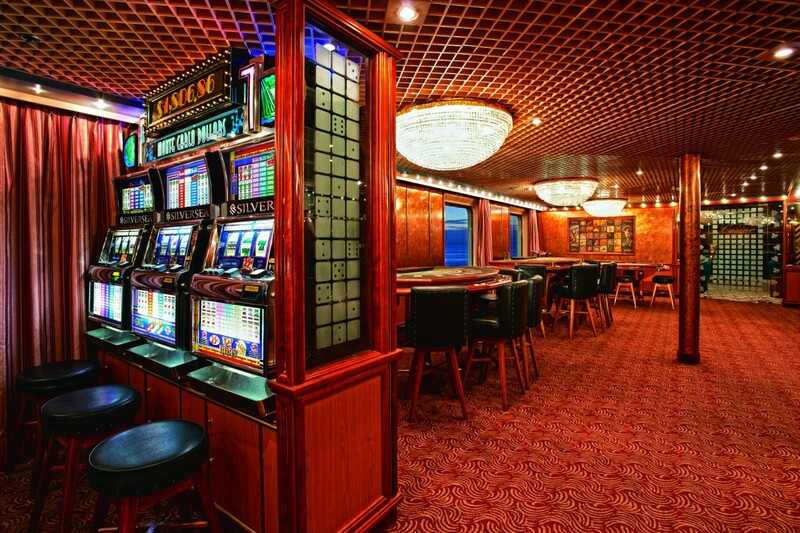 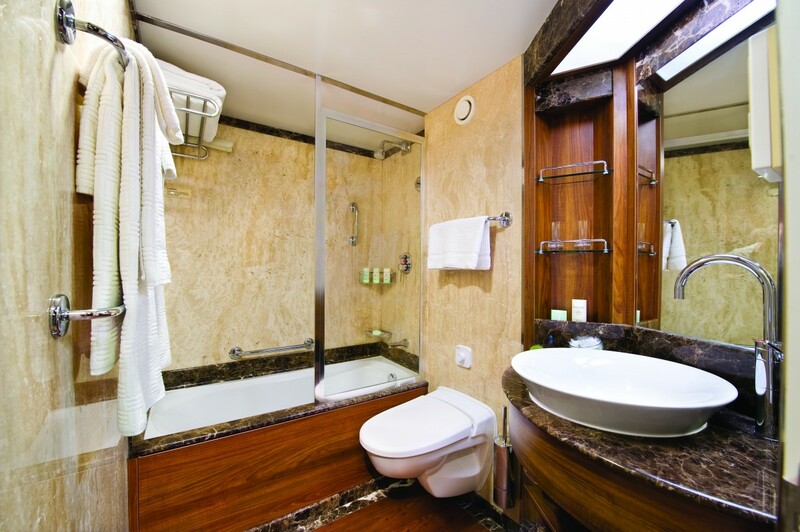 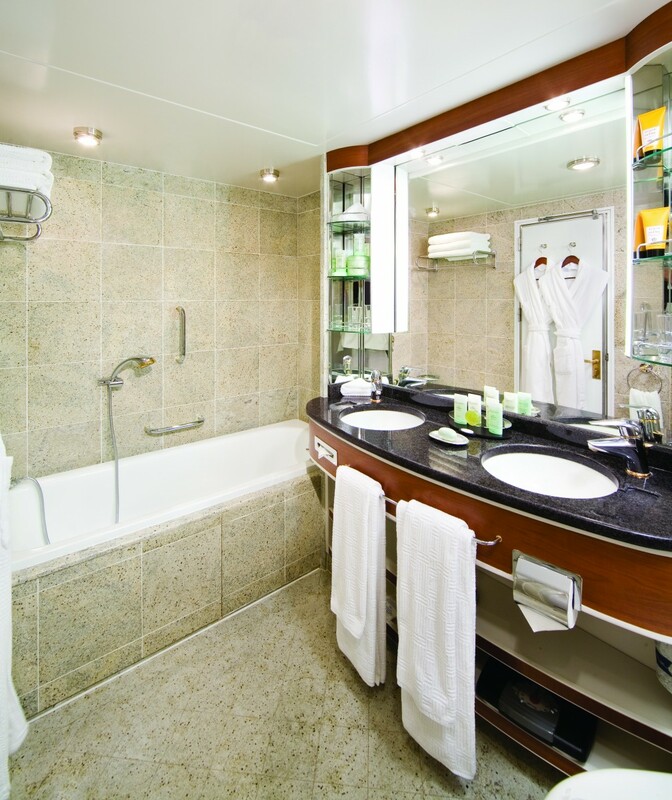 Global Travel Solutions says: Perfect for those looking for an intimate experience on these upscale small ships. 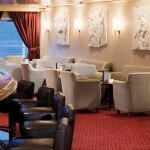 A lovely relaxed atmosphere with nothing to worry about but enjoying yourself. 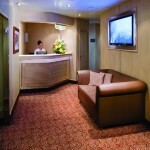 Many repeat loyal clients. 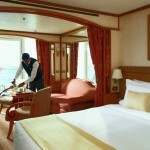 While we have seen children on board, it is not really suited to those travelling with a young family. 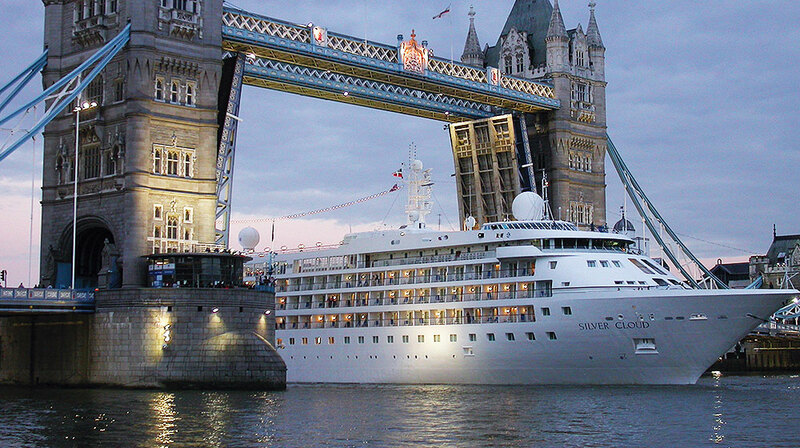 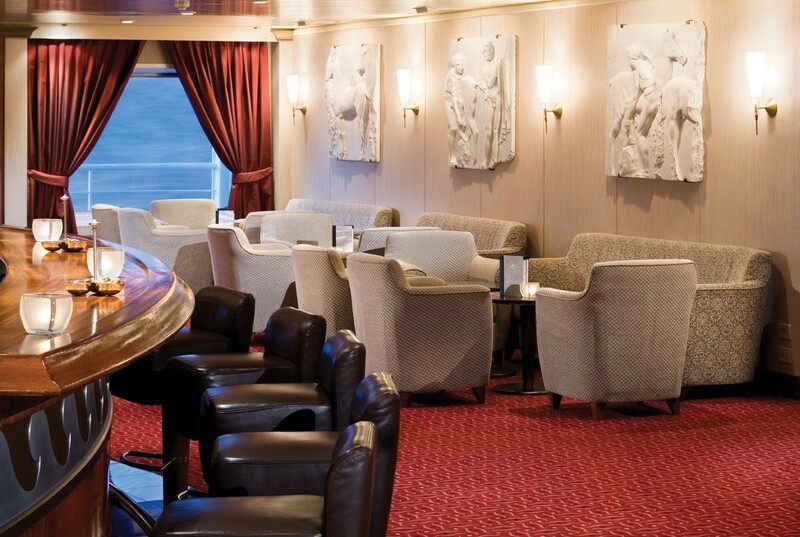 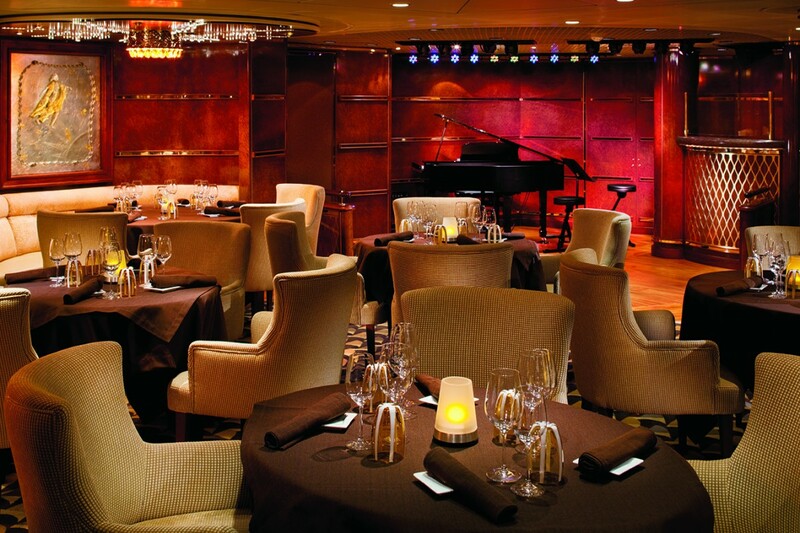 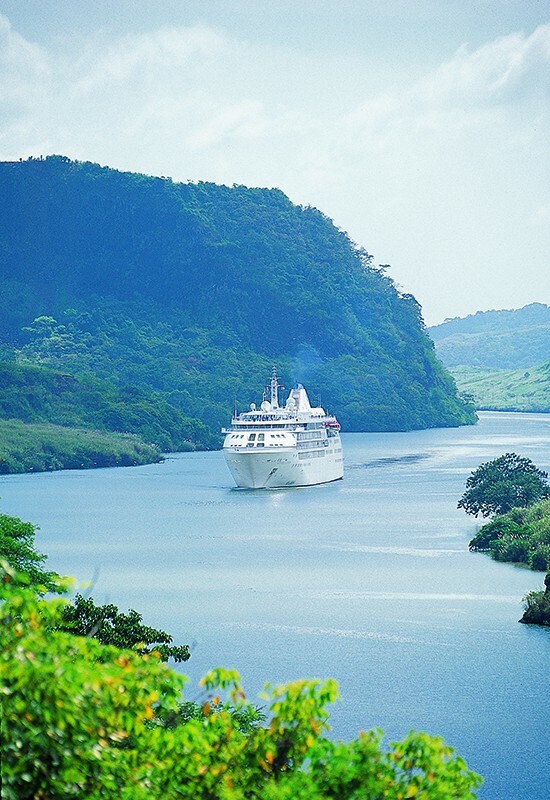 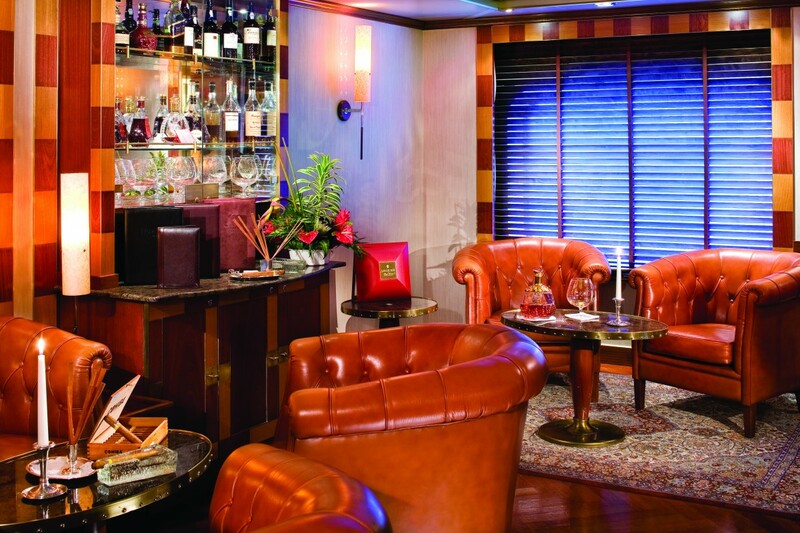 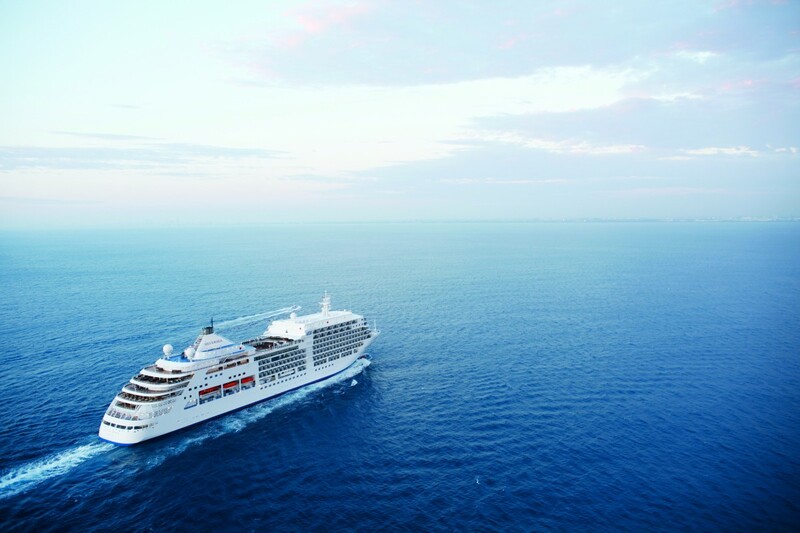 Discover the art of luxury cruising as perfected by Silversea Cruises.